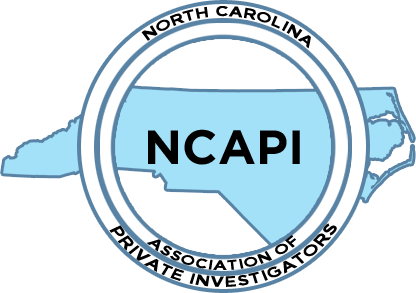 Our team of investigators at NC Premier Investigations work as private process servers, providing fast and efficient legal documentation services to legal professionals. Using our extensive experience in locating subjects, we effect service in a successful manner. We always treat those being served with respect. Our investigators and process servers conduct field interviews with friends, former employers, and neighbors to obtain as much information about the person and their whereabouts to aid in the service, without any information being disclosed. For a price quote on our process services, please contact us with information about your service requirements. We have professional references available upon request. Greenville, Winterville, Farmville, Jacksonville, Morehead City, Havelock, New Bern, Washington, Rocky Mount, Fayetteville, Tarboro, Williamston, Cape Carteret.